Marion Tampon-Lajarriette has a Fine Arts background, and is dedicated to experimentation and research in contemporary art in Ville Arson, Nice. The proximity of the National Arts Centre provides her with an opportunity to develop her curiosity for the world of creation. 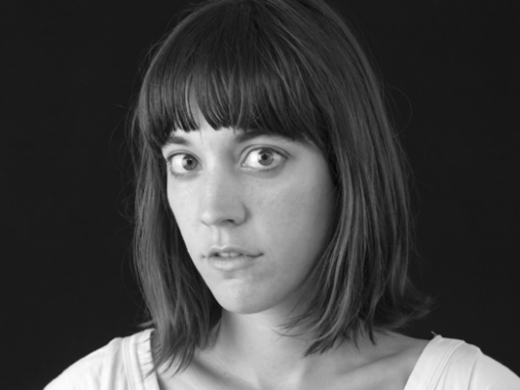 Her visual research is developed within the realms of photography, video, and literature in cinema.